Happy Tuesday! Today totally feels like a Monday to me. If I didn’t have calendar reminders for certain things, then I would definitely have thought it was Monday! Crazy beans. We took a trip to see friends over the weekend. Lots of swimming, eating and boating went on. We had a fabulous time and are definitely having trouble getting back in the groove of things. Anyways, I hope you all had a great weekend. I’m not linking up any amazing project that I whipped up over the weekend, but I hope you are! Stephanie from Simply Dream & Create picked our top three this week. 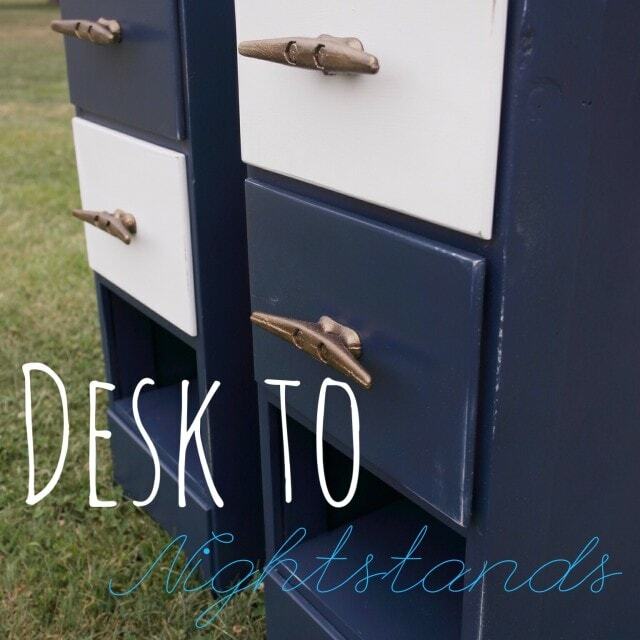 The Charming Farmer took a desk and transformed it into nightstands. Amy from Homey Oh My! made a rotating utensil caddy. 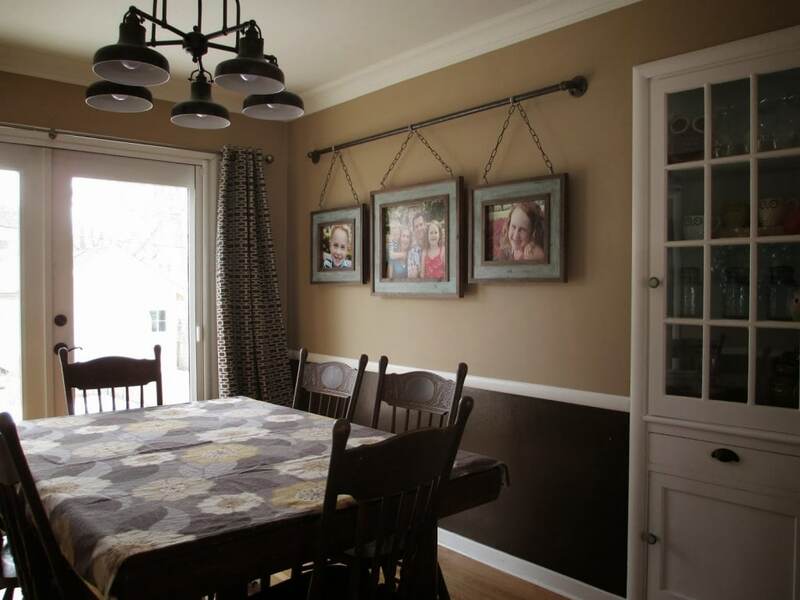 Heidi from Kruse’s Workshop made a Iron Pipe Family Photo Display. If you’ve been featured, make sure to grab a button! 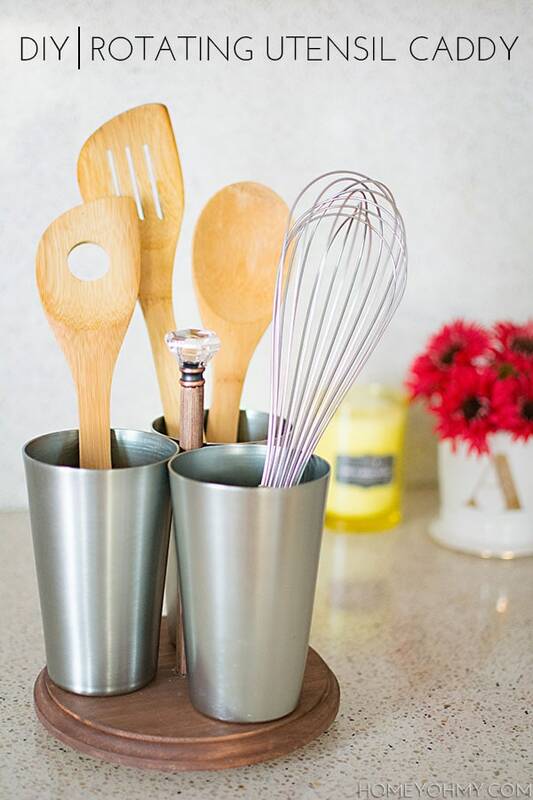 All the features are pinned to our DIY’ers Pinterest board, so be sure to follow. Ok, link up your projects… I want to see them! Follow each host somehow; any way is fine. – Take a picture of your DIY and link it up below. – Text link back to one of our hosts or pick up The DIY’ers button and include it in your post so others can get involved in The DIY party. – Please do not promote giveaways, other link parties, or items for sale. – By entering a link, you’re giving us permission to feature an image on our blogs.